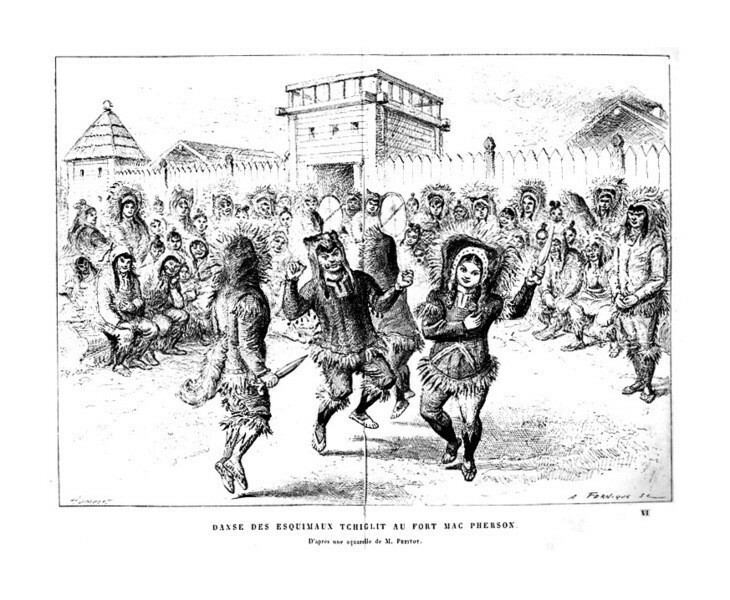 (Émile Petitot Les Grands Esquimaux, Plate 1)Inuvialuit couple (Émile Petitot, De l’Origine Asiatique des Indiens de l’Amérique Arctique)Inuvialuit dance at Fort MacPherson (Émile Petitot, Les Grands Esquimaux, Plate 6)Fort Anderson (Émile Petitot, Les Grands Esquimaux, Plate 2)Noulloumallok-Innorana, Kragmaliveit Inuvialuit chief from Liverpool Bay (Émile Petitot, Les Grands Esquimaux, Plate 3) Kraksitormeork, Inuvialuit village (Émile Petitot, Les Grands Esquimaux, Plate 4) Interior of Noulloumallok’s winter house (Émile Petitot, Les Grands Esquimaux, Plate 5)Inuvialuit camp on the Nirokirovalok River (Husky Channel) (Émile Petitot, Les Grands Esquimaux, Plate 7)Inuvialuit artifacts (Émile Petitot, De l’Origine Asiatique des Indiens de l’Amérique Arctique)Inuvialuit artifacts (Émile Petitot, De l’Origine Asiatique des Indiens de l’Amérique Arctique)Inuvialuit artifacts (Émile Petitot, De l’Origine Asiatique des Indiens de l’Amérique Arctique)Inuvialuit artifacts (Émile Petitot, De l’Origine Asiatique des Indiens de l’Amérique Arctique)Inuvialuit artifacts (Émile Petitot, De l’Origine Asiatique des Indiens de l’Amérique Arctique)Émile Petitot was born in in France in 1838. 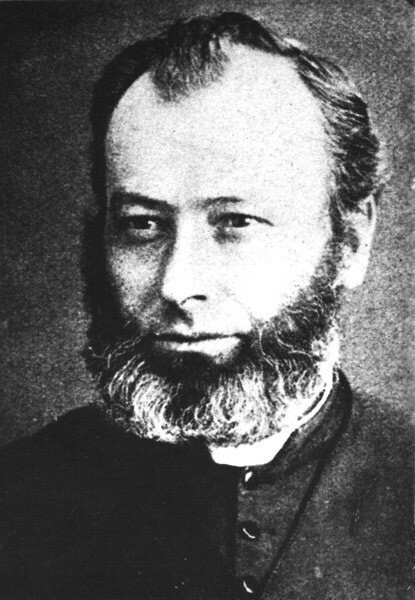 He was ordained as a Roman Catholic Priest in the Congregation of Oblate Missionaries of Mary-Immaculate in 1862. Two weeks later he left on his first assignment, which took him to Fort Good Hope. 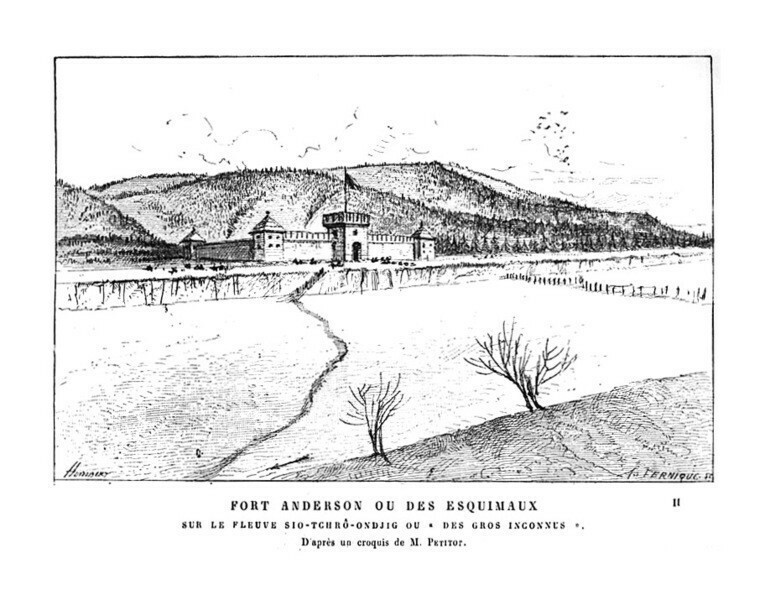 Petitot visited Fort Anderson only once, travelling there in March 1865. 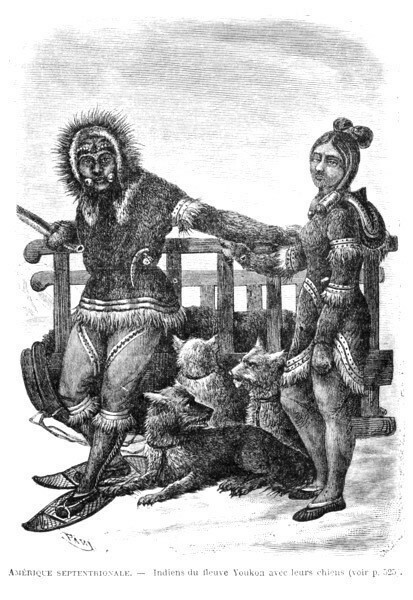 In the company of an Inuvialuit chief, Noulloumallik-Innonarana, and accompanied by Alphonse Sida-Gen, a Gwich’in who spoke Inuvialuktun and served as a translator, Petitot travelled down the Anderson River to within a four hour walk of Liverpool Bay and stayed in the home of Noulloumallik-Innonarana. 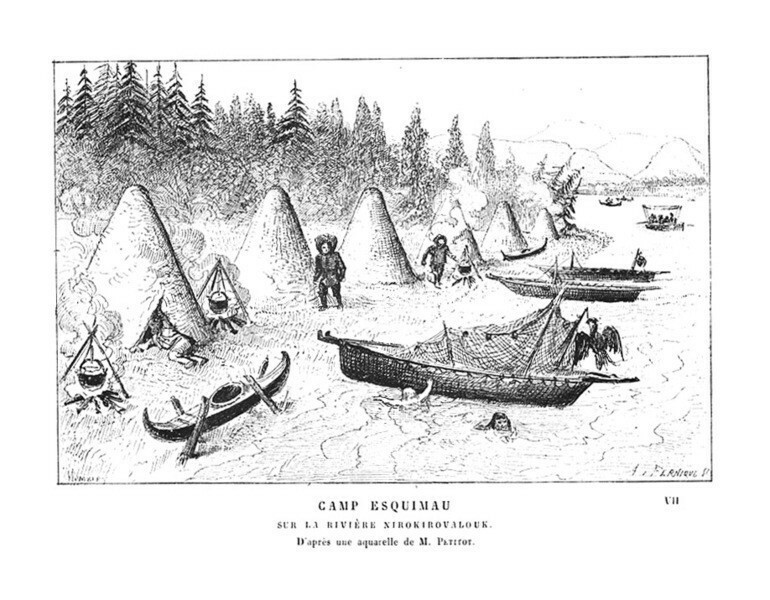 Petitot made one further trip in 1868 to visit Inuvialuit, travelling from Fort Good Hope down the Mackenzie River to its mouth. 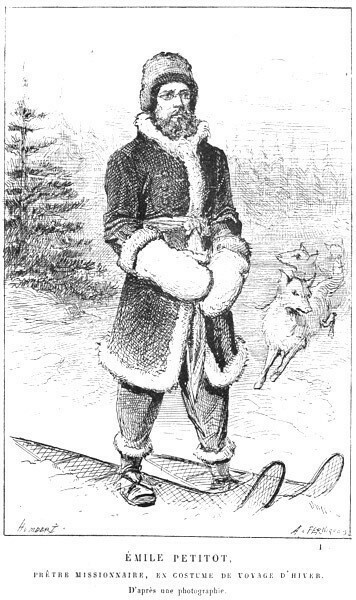 The Inuvialuit were suspicious of Father Petitot, who they called him 'Mitchi Pitchitork' (Mr. Petitot), and must have wondered about his motives. 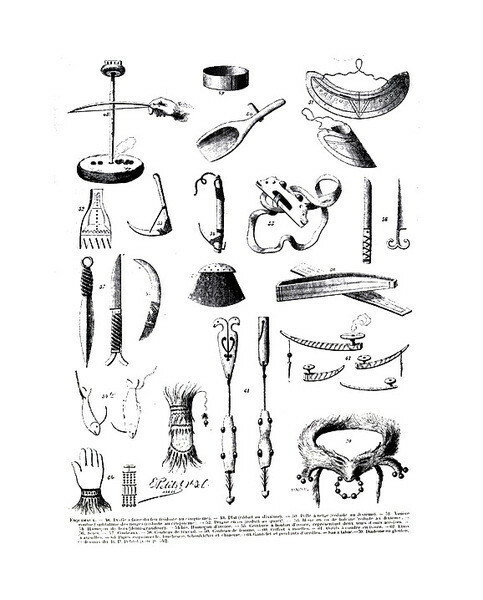 Some even accused him of being a bearer of disease. 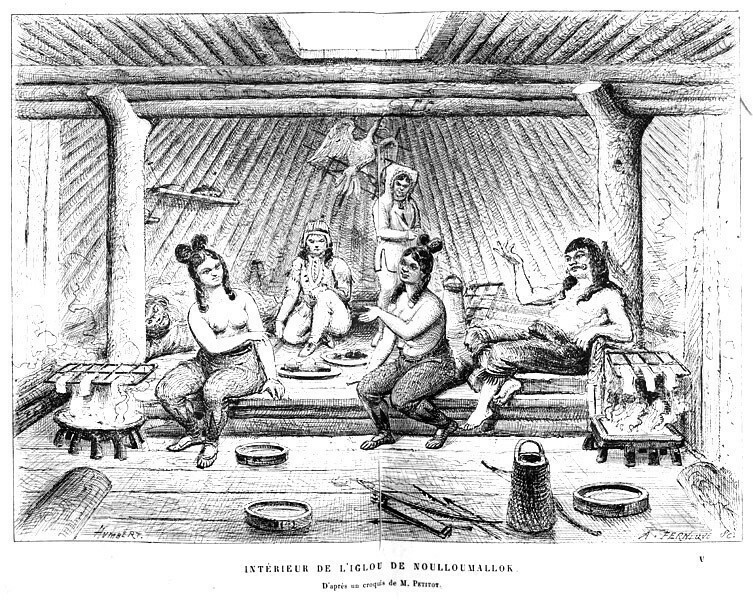 Nevertheless, Petitot wrote in his book, Les Grands Esquimaux, 'These people are truly hospitable ... hospitality to a stranger under their roof is to them a sacred duty which is never violated'. 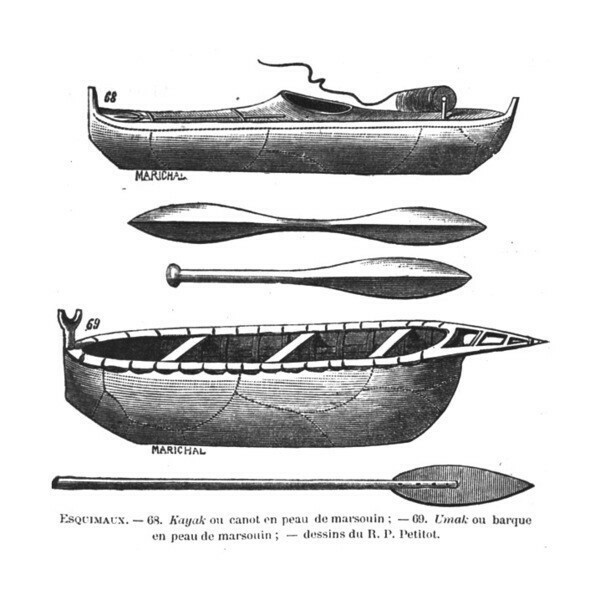 Even though he was not trained as an ethnographer, Petitot’s writings arguably are the best available eyewitness accounts by an outsider of the Inuvialuit who traded at Fort Anderson. 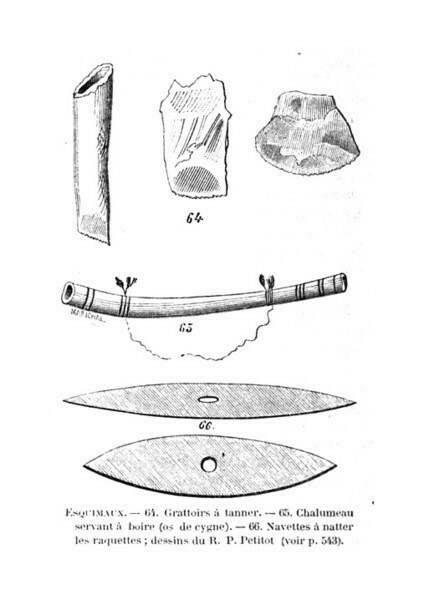 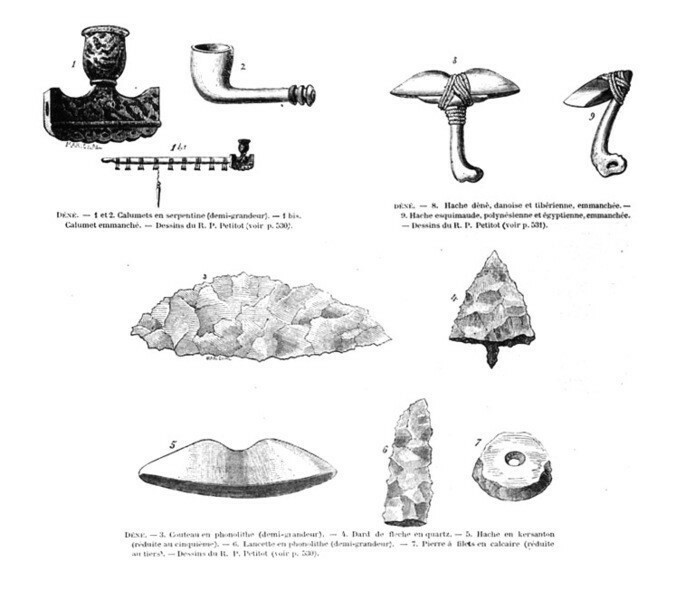 Many of his observations of the tools and other objects used by the Anderson River Inuvialuit are included in the 'Item Type' descriptions in the Collection section of this website. 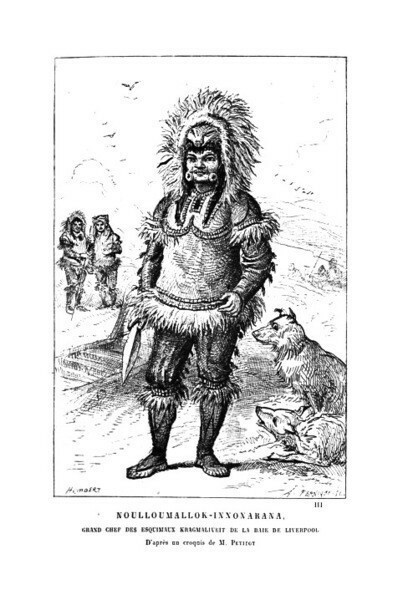 (Image of Émile Petitot from 'The Amerindians of the Canadian Northwest in the 19th Century, as seen by Emile Petitot. 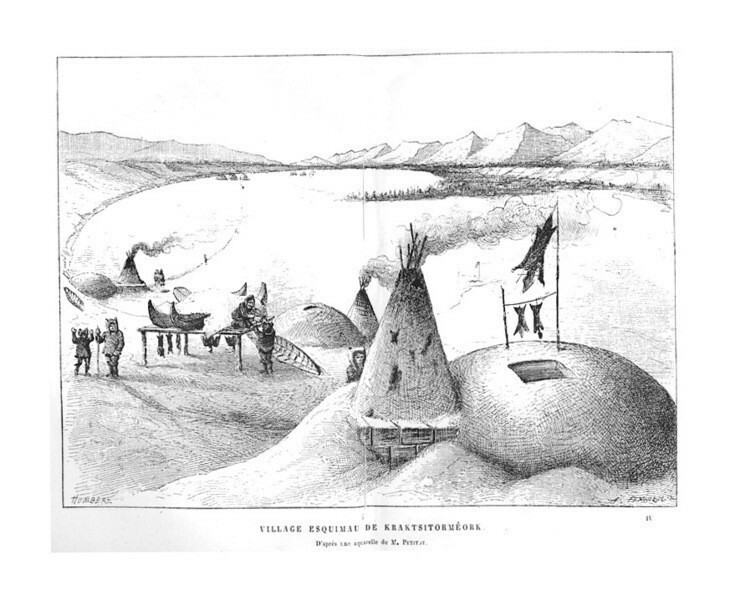 Volume 1: The Tchiglit Eskimos', edited by Donat Savoie, Department of Indian Affairs and Northern Development. 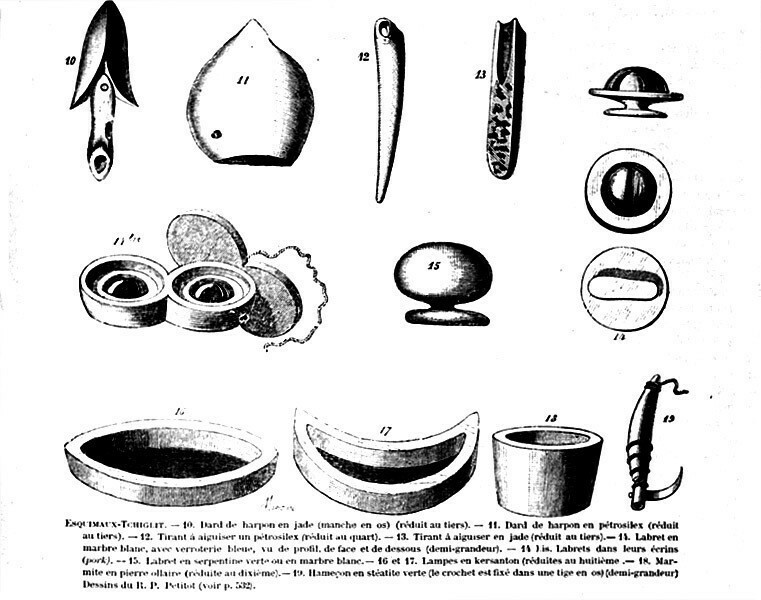 Original in the Archives Deschâtelets, Ottawa).